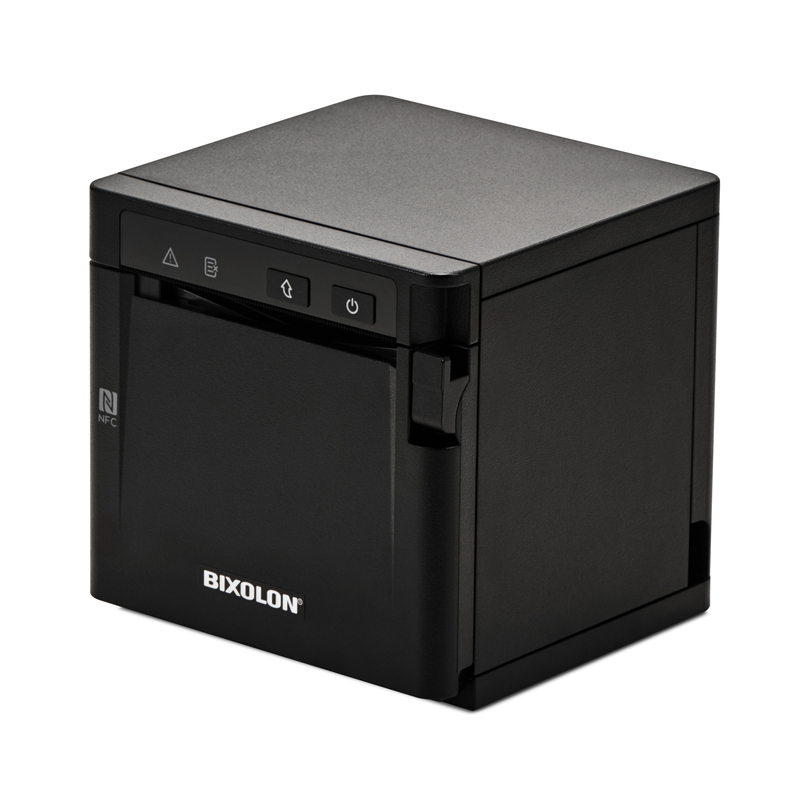 The Bixolon SRP-S300 (SRP-S300L) 3" Thermal Printer designed for Linerless Label Paper and comes standard with USB & Ethernet Interfacs. 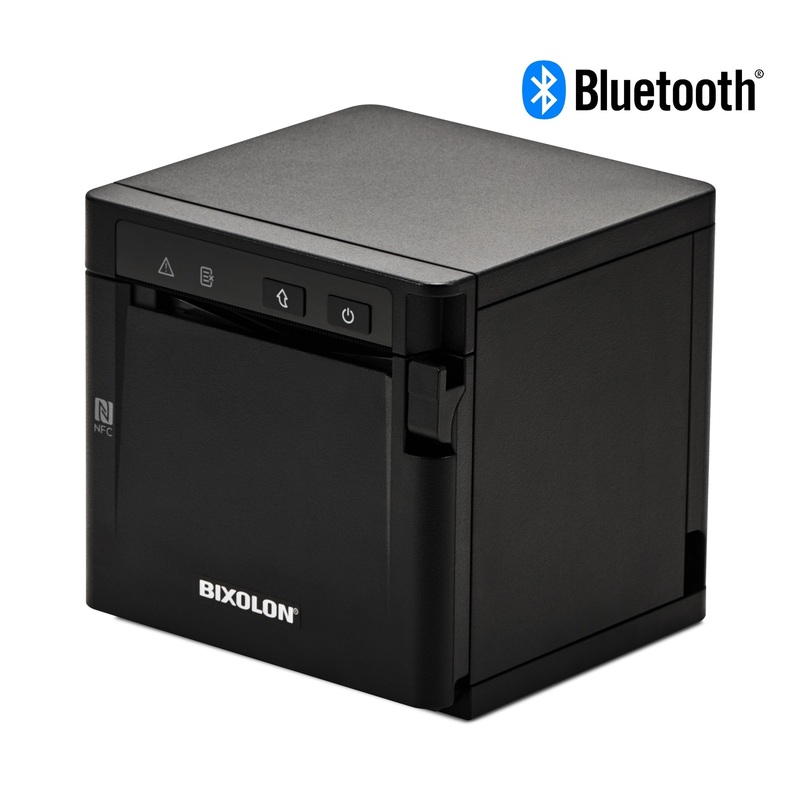 It also features a Paper Taken Sensor. 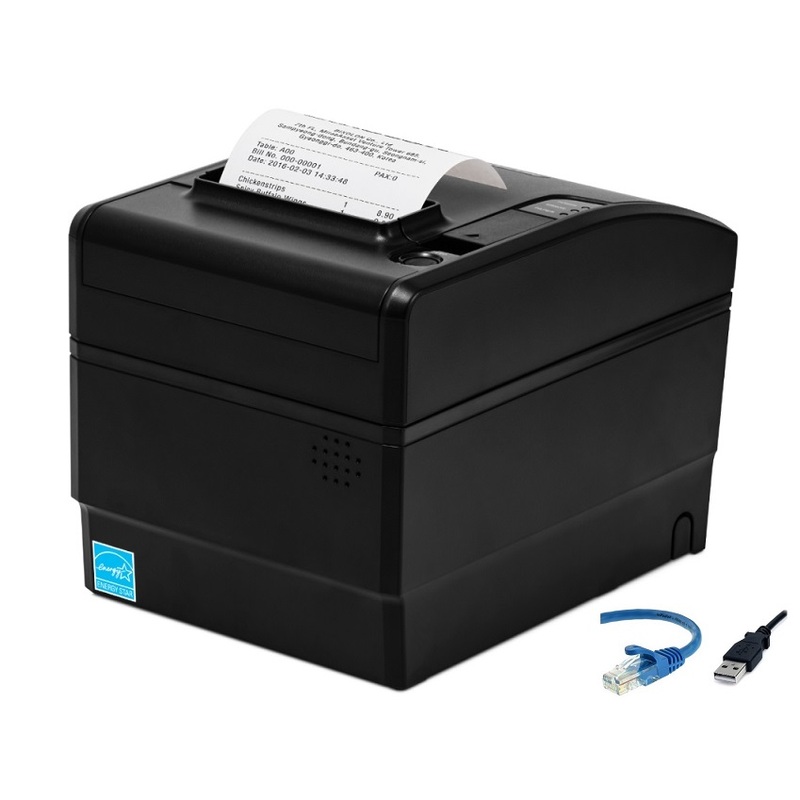 The SRP-S300 is a 3 inch linerless label printer. 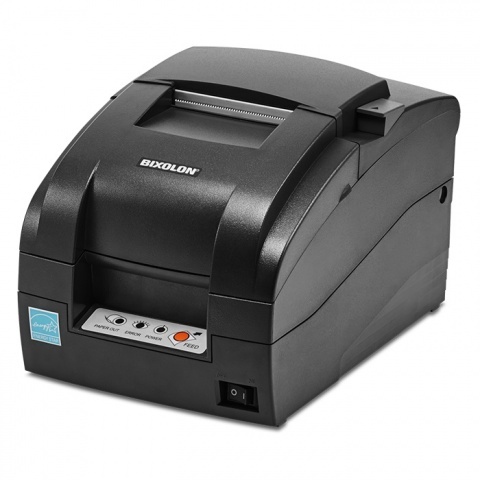 Designed for order printing in restaurant due to its higher performance and Lower TCO.